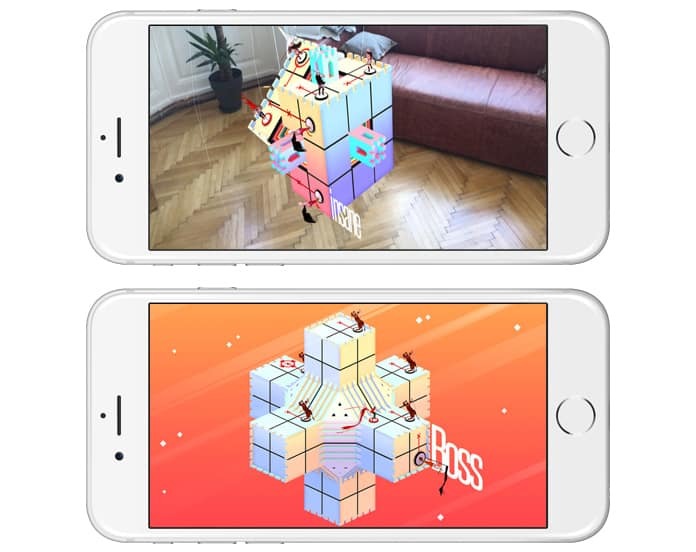 There are several puzzle games for iPad and iPhone. These games are getting popular with each passing day. Puzzle games not only provide fun to spend happy time but also provide you with mental exercise and useful activity. 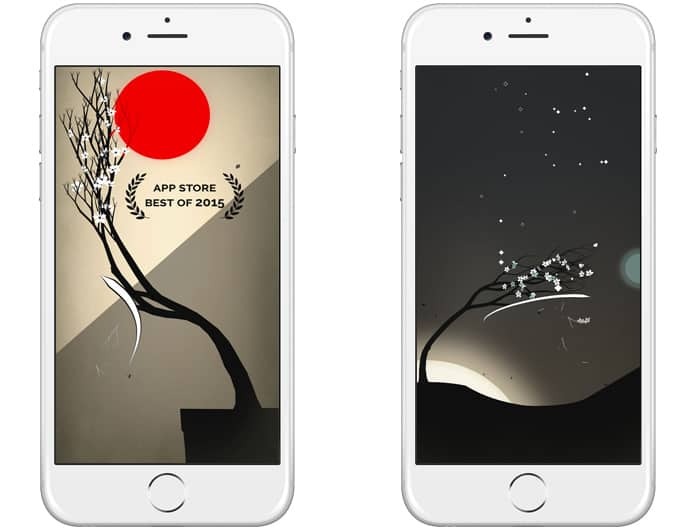 In this article, we are providing you the complete details of the best Puzzle games for iPhone and iPad which you can install and play in 2018. We choose the best games and offering you the exciting features in below. This is a great puzzle game which is specially developed for your iPhone and iPad. You can play this game to increase your mental capabilities. You will manage red-shrouded warrior at different stages by controlling and fixing the challenges. You have to move your piece with the help of character through board spaces. You have to be alert and have to astute moving to thump out creatures. The price of this game is $3.99. It is a superb game which can give you everything which you are looking to get into the puzzle game. There are different animating riddles and the states which will provide you with real fun. 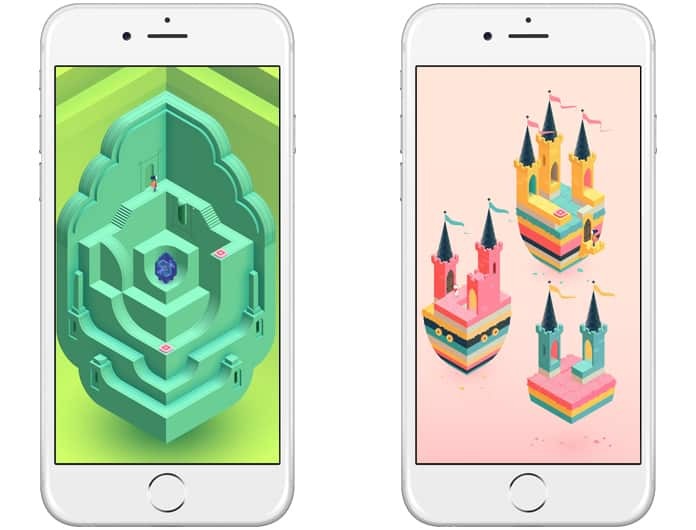 There are many new controls in Monument Valley 2 as compared to Monument Valley 1. You will be delighted by playing this fantastic adventure games with its attractive characters and gaming option. You can purchase this game at the cost $4.99. In this attractive puzzle game, you will see video game puzzles and have to position Tetris-style shapes in a 10×10 grid. You must place shapes in a particular way to make the complete line. When you successfully complete a complete line, then you will be granted new places to play the game. This game is all about excellence and intelligence, and you have to take care when filling the spaces. It is a free game to play. This is the best puzzle game with beautiful graphics. This game is a complete story, and you have to proceed in this game by achieving the goals. As a player, you need to explore the boxes which you can open after hunting for unseen mechanisms, switches, levers, which are controlled by intricate puzzles. There are different solutions to open each box, and there are a lot of surprises when you open the containers. 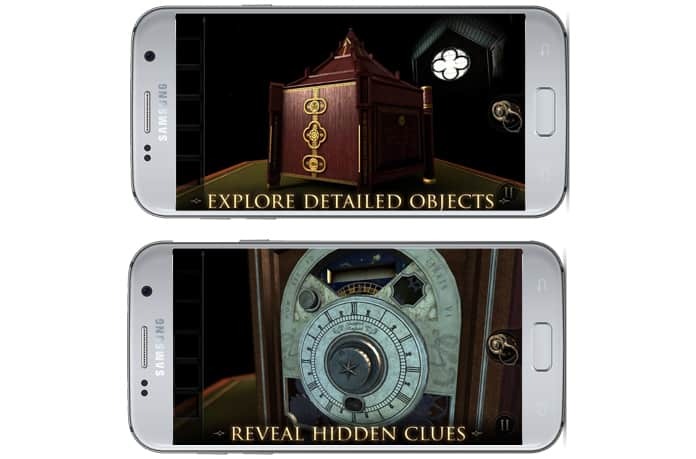 In short, it is a mystery game which can give you a lot of mysteries to be surprised and enjoy the puzzling flavors. You can download and play this game at the cost $0.99. It is another great puzzle game which can make your day. It is a tricky puzzling game which is played all around the world. You have to help the trees to grow their branches following the game patterns. You have to locate the branches and find the sunshine to help the branches to flower on the bunches. You have to avoid the growth of branches in the wrong direction. The alternative goal is to find the Sunshine which is necessary for your trees. You can download and play this game at the cost $3.99. 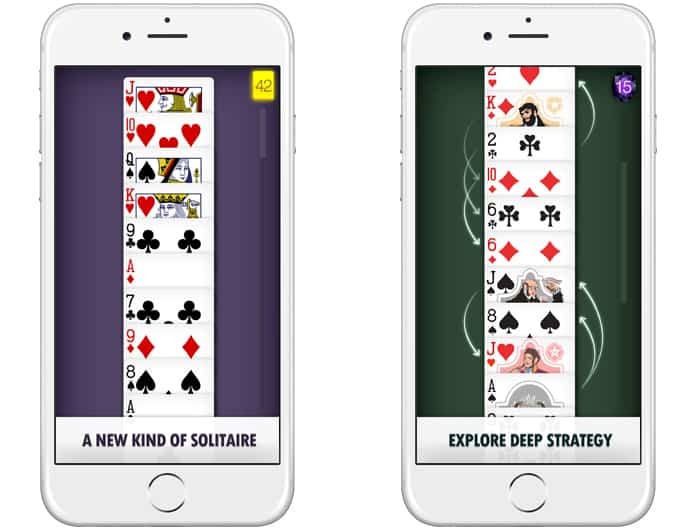 It is a challenging game which helps you to spend a happy time playing this card games. You have to keep your eye on all cards and have to match the pairs which will be separated by one card. When you match the pairs, it will remove one of the cards in the pair. In this way, you will play and adjust the positioning of your cards and remove the pairing cards one by one. There is the standard deck of 52, and you will clear as many cards as you can enjoying the game. It is a free game. 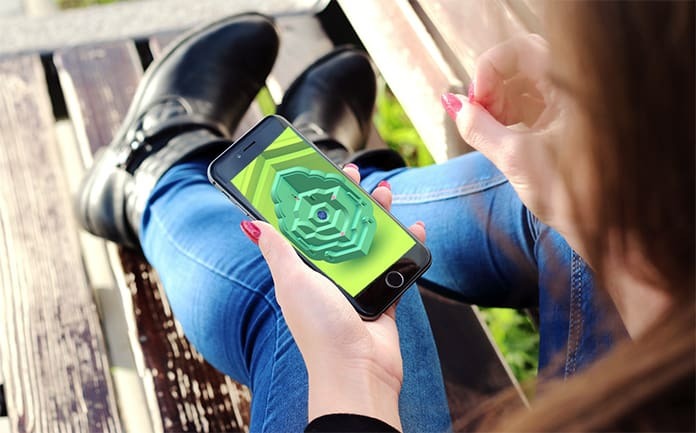 It is another great puzzle game in which you have to control green mushroom and delete different parts of the cells. It is played by all group of ages in the world since 2012. Its graphics are awesome and will give you enough pleasure when you play this puzzle game. 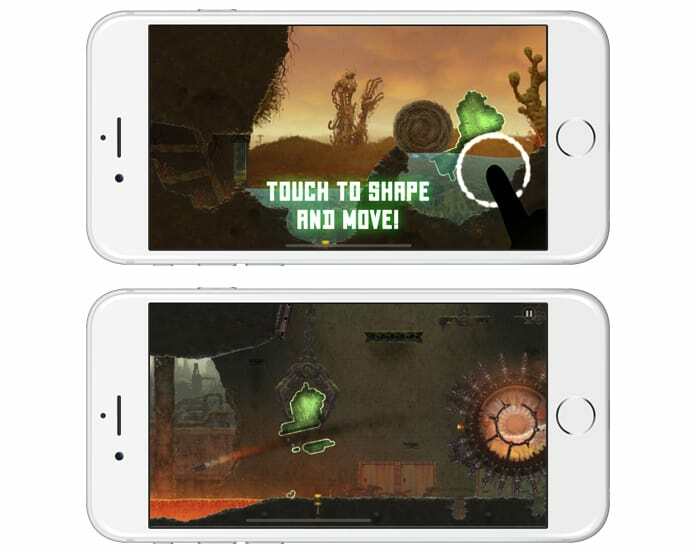 You will see different areas at different stages, and you will control unique movement to explore ecological riddles, stages, and perils. The price of this enjoyable and technical game is only $4.99. It is one of the best games which is known for different puzzle stages and high enjoyment level. You have to find the best solutions to achieve the goals at each level. There is a limit of levels in the free version of this app. However, if you buy this game, you can increase the number of levels up to 140. This game is just like an imagination-based puzzle game in which you may have to chop the tree down, use a ladder to climb to the top or get a star down from a tree depending on your levels. You can buy this game at just $0.99. It is a challenging puzzle game which can help you to learn and enjoy. 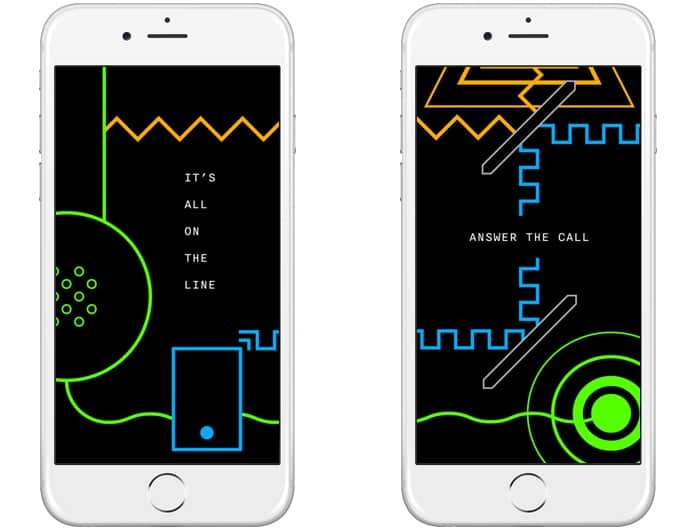 In this game, you have to connect wiggly lines with the same colored nodes. You can slide different rows and columns according to the situation, and it will help you to split and redirect the lines. You can split the lines in different directions. You have to protect the great country by following the story and taking care of the game rules which will give you real pleasure. You can buy this game at the cost of $2.99. 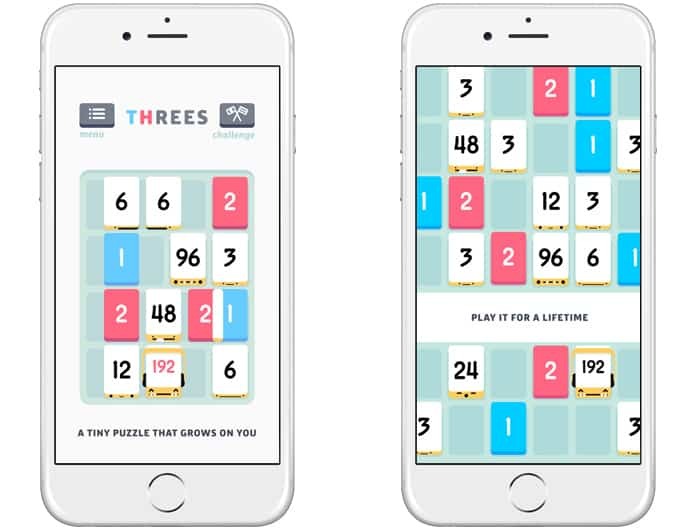 If we talk about Threes!, it is another superb game which is in the top list of puzzle games. It comes with easily understandable design and interface. It can help you to pass a good time. You have to set different numbers to match them and progress the number of achievements. You can quickly move the available numbers on any of the four sides. By moving, you have to match the numbers in the best possible combinations. 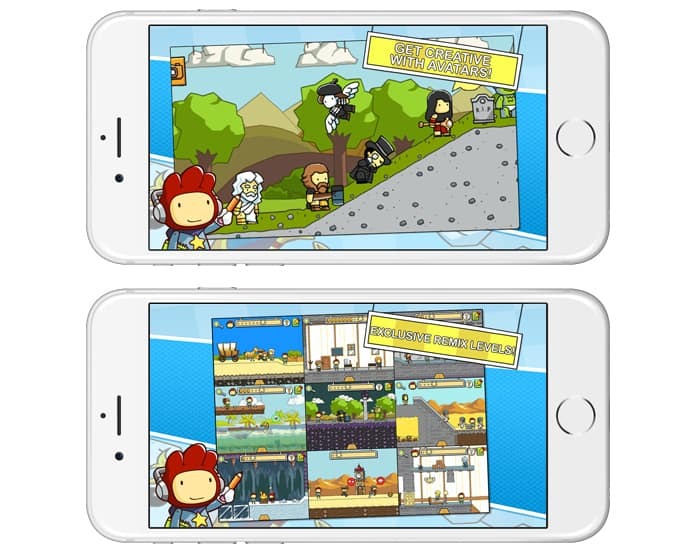 As more you achieve the same numbers, the overall score of the game will increase. You can buy this amazing game for just $5.99. 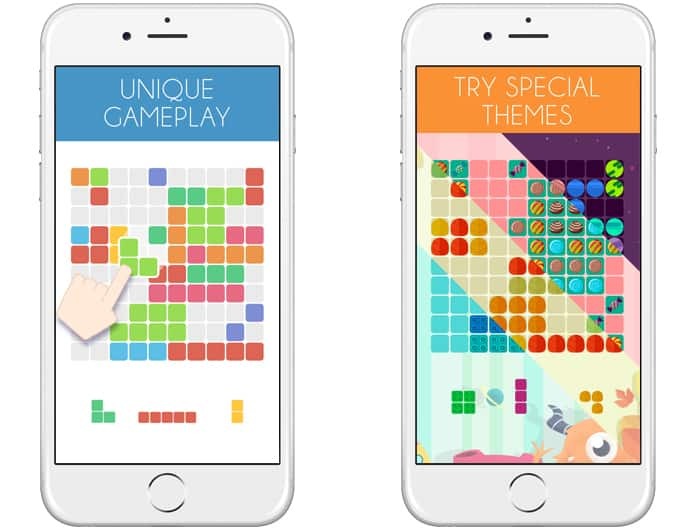 We hope that you liked our list of the best Puzzle games for iOS and Android. Write which one of these game is your favorite in the comment section below.